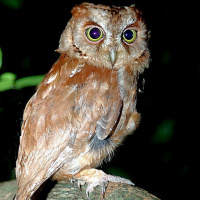 The Pemba Scops Owl is a very small owl with short ear-tufts. Typical call - Ngezi Forest, Pemba Island. July 2011. CC Charles Davies. 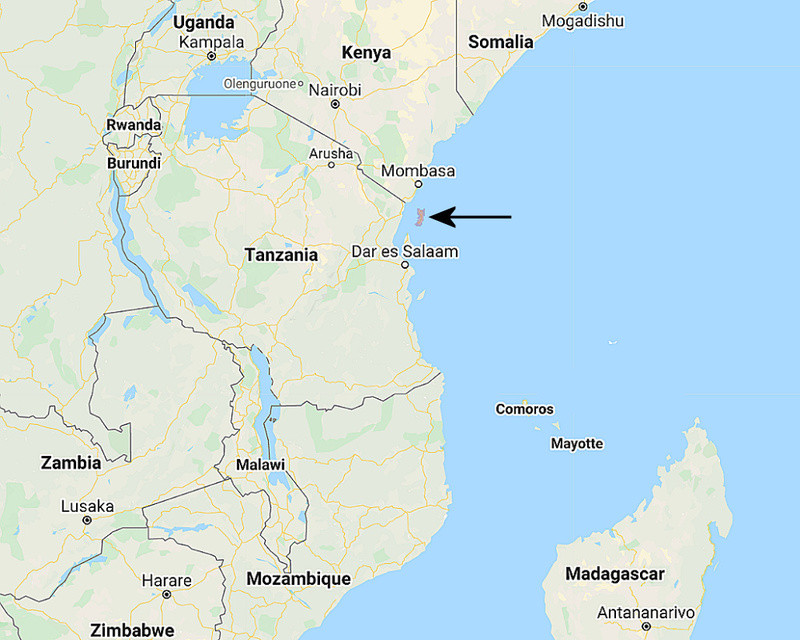 Distribution: Endemic to Pemba Island off northern Tanzania. Status: Common, however restricted range may render it vunerable. Original Description: Pakenham, Richard Hercules Wingfield. 1937. Bulletin of the British Ornithologists' Club (BBOC) 57: p. 112-114.